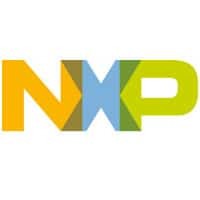 PARTNER NEWS: An RFID expert at NXP has explained how UHF RFID and NFC will be key building blocks in bringing about retail’s autonomous future in an article on the company’s website. In the article Mekic looks at the reasons retailers want to move to friction-free shopping, the benefits, the different approaches and technologies and where they are being tried, and how the two wireless technologies underpin it all. You can read the full article on the NXP blog.